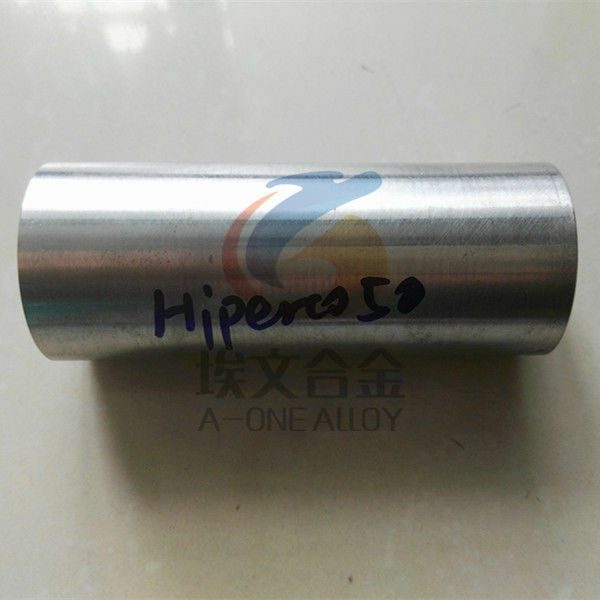 Hiperco50 has the highest magnetic saturation of all soft-magnetic alloys and excels in application where this attribute is needed. Hiperco 50 maintains its strength after heat treating making it your best choice for application that experience high forces (e.g. rotating parts).